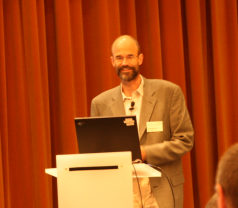 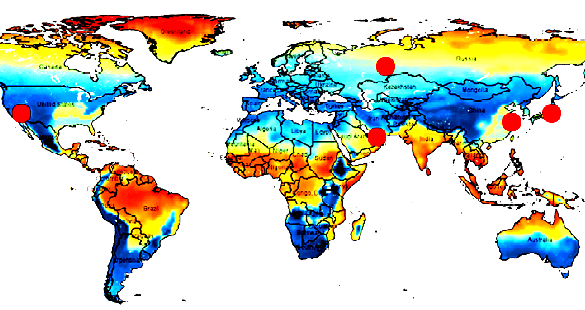 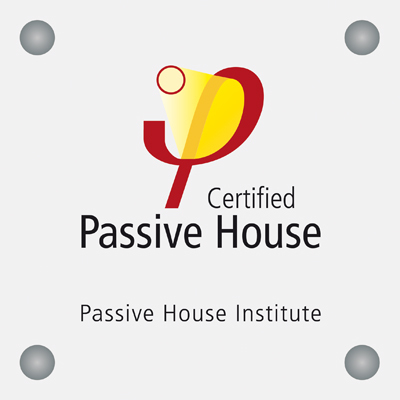 You are here: Home › Passive House Institute | Expertise | Lectures. 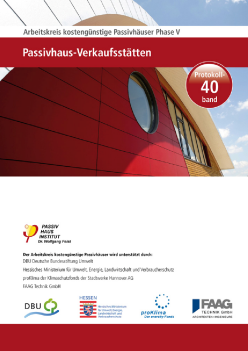 The Passive House Institute offers lectures and seminars on Passive House buildings, energy retrofits, building physics, high performance and highly effiecent building components as well as other Passive House related areas in the field of energy-efficient construction. 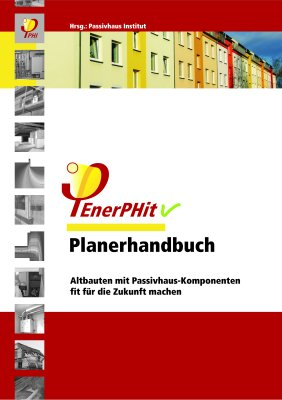 Please contact us if you are interested.